Hey Guys, great news - version 0.2 has been released! 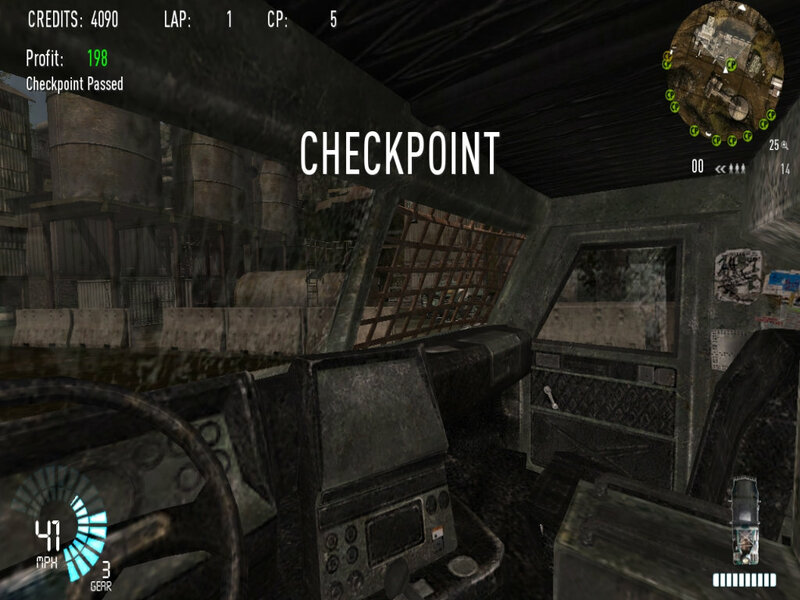 It features a small amount of bug fixes, three new vehicles, a whole new 'Championship Racing' game mode, 5 racetracks for that racing mode (which include the 3 for DM Campaign matches), and web-based stats in the form of a global best-lap leaderboard. 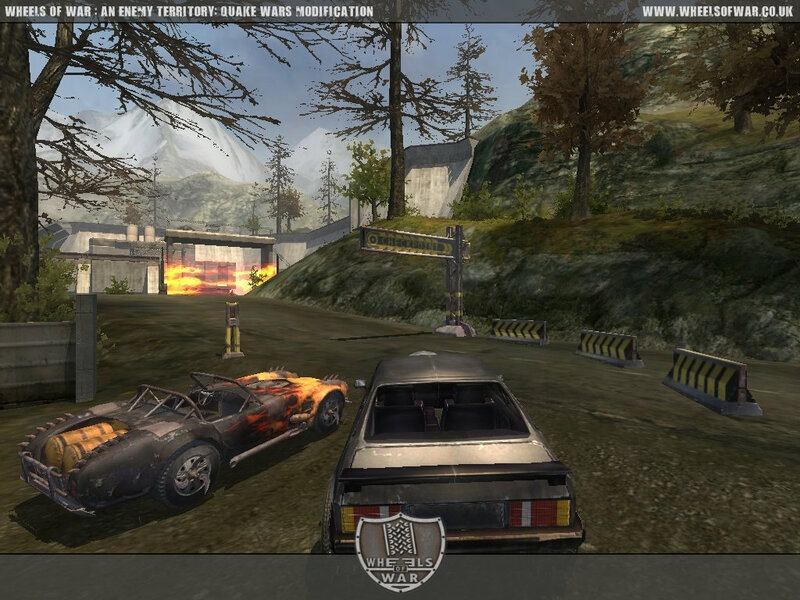 It became apparent the zombies, in-game upgrades and stunt systems were going to take a while to develop. Web-based stats were always on the cards for a later inclusion, so this new race mode lets us examine how that works whilst giving you another reason to play Wheels of War. We think it ties in nicely, hopefully you will agree! To get on the global leaderboard at http://wheelsofwar.colsoft.biz/stats, you need to play on a RANKED RACE server, and complete a lap within the time limit. Every players best lap during that race is recorded and put up for all to see. It's that simple! The stats website is going to be continually developed over the next few weeks as more ways of conveying the information are realised - if you have any suggestions, post on our forums. Server admins wanting more information about how to make their servers ranked can come to our IRC channel (#wheelsofwar on irc.quakenet.org) or post in our general forum on our official website at WheelsOfWar.co.uk. Thank you, and have a good time racing! 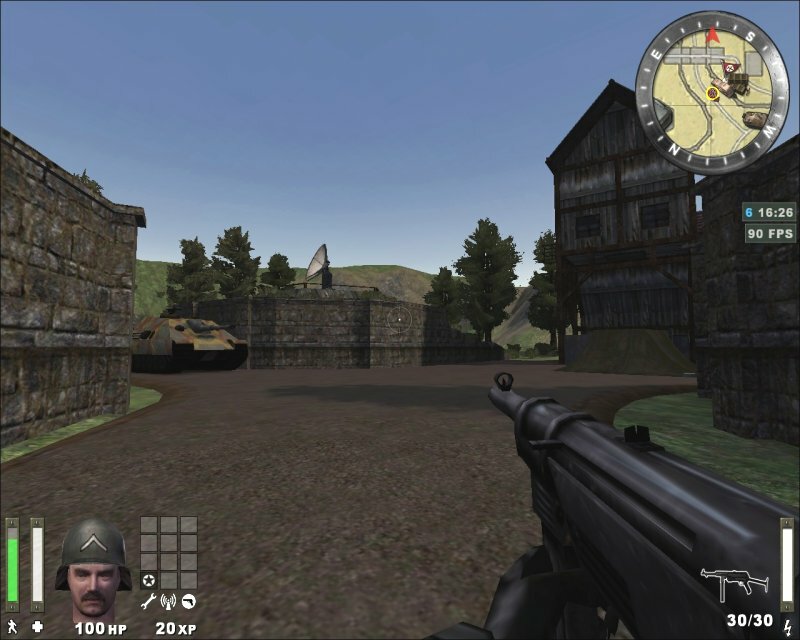 "We are happy to announce that we have received approval from Kevin Cloud over at id Software to release the source maps that we created during our development of Wolfenstein: Enemy Territory. This is a belated present to mark Wolf:ET's fifth birthday that we reported on last month. 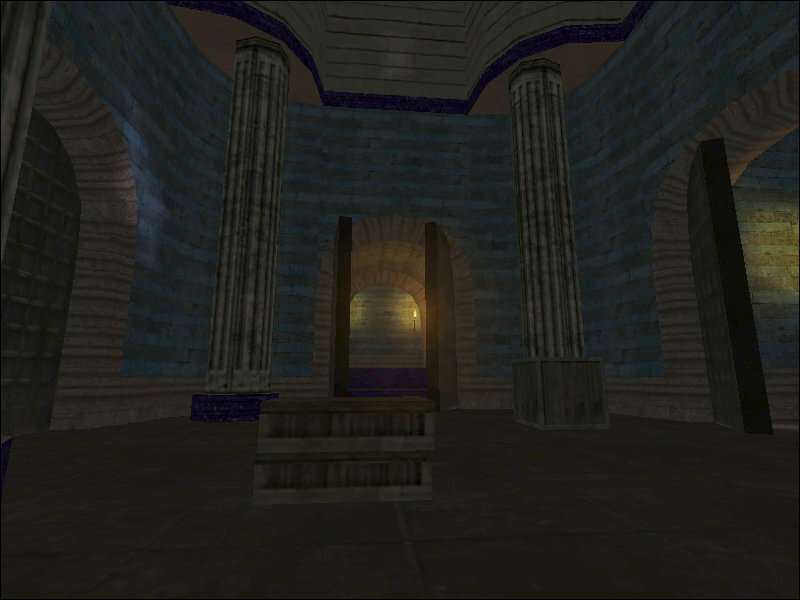 The package is a modest 6 Megabytes in size and includes source .map files for all six of the officially released maps. 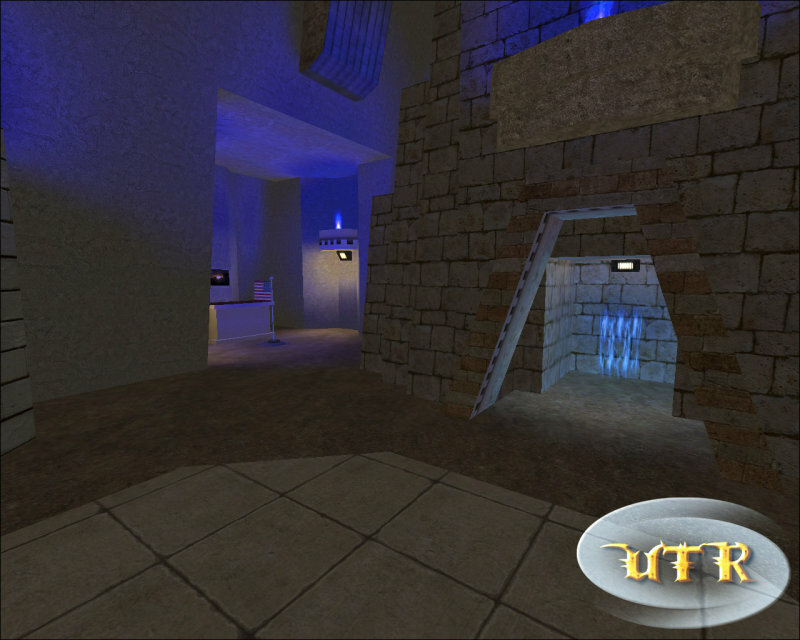 On a side note, for those of you wanting to import the maps into Enemy Territory: QUAKE Wars, jRAD and Torchy assure me that this is indeed possible as EditWorld will happily import *.map files. 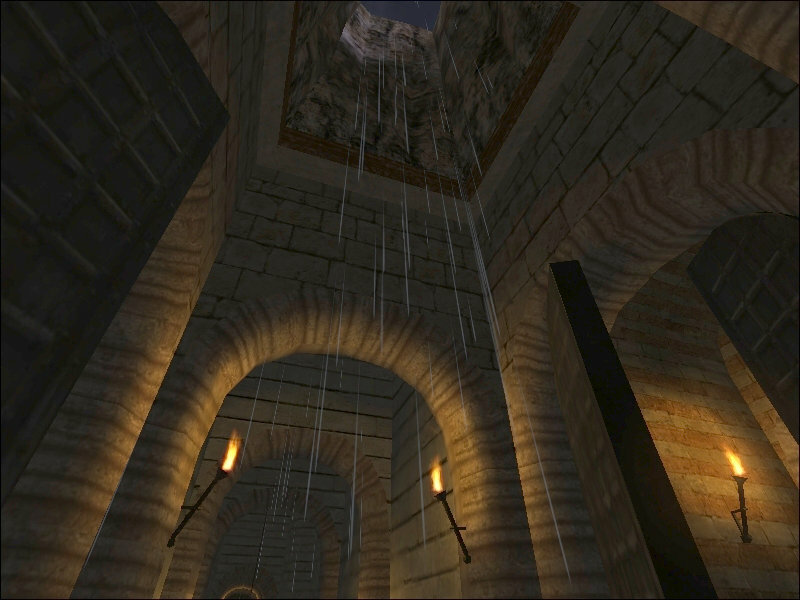 Keep in mind that it will require some of the obvious texture path replacements and entity work, though." The final nominees for the Golden Joysticks 2008 have been announced and thanks to your previous voting efforts, Splash Damage and Enemy Territory: QUAKE Wars are up for no less than six of the 'sticks now! Since the Golden Joysticks are decided purely by public voting, we're calling on all of you to help ETQW and Splash Damage win as many of these as possible. How can you help? Simple. Just head over to this page and cast your vote. Better yet, every 10,000th vote gets one of many cool prizes, including Xbox 360s, Sony tellies, games, and more! The Allies are attempting to sabotage components of the new W�rzburg radar! 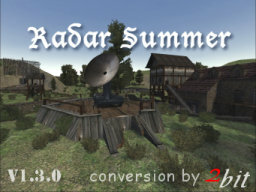 Don't let them steal the radar components and destroy the radar stations! 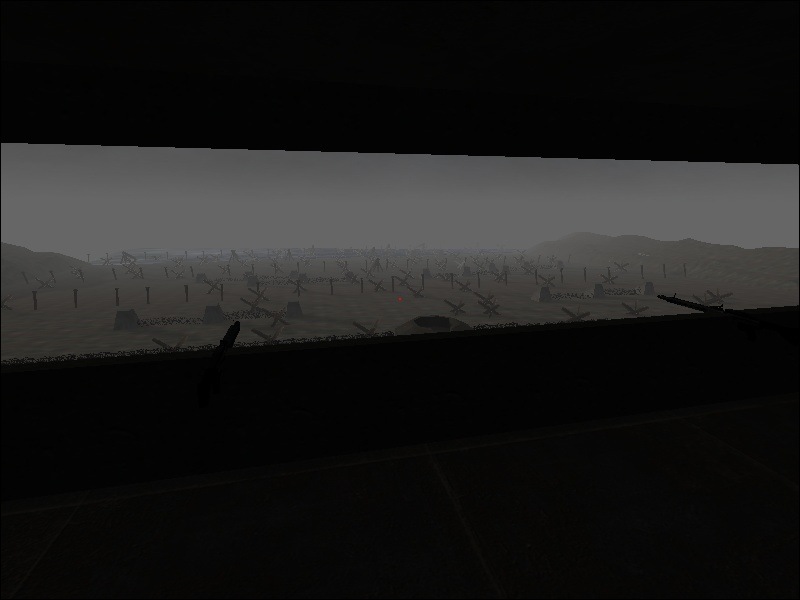 New passage from bunker to main radar compound. Need to blow generator to open the door. All 4 objs needed for allied win. 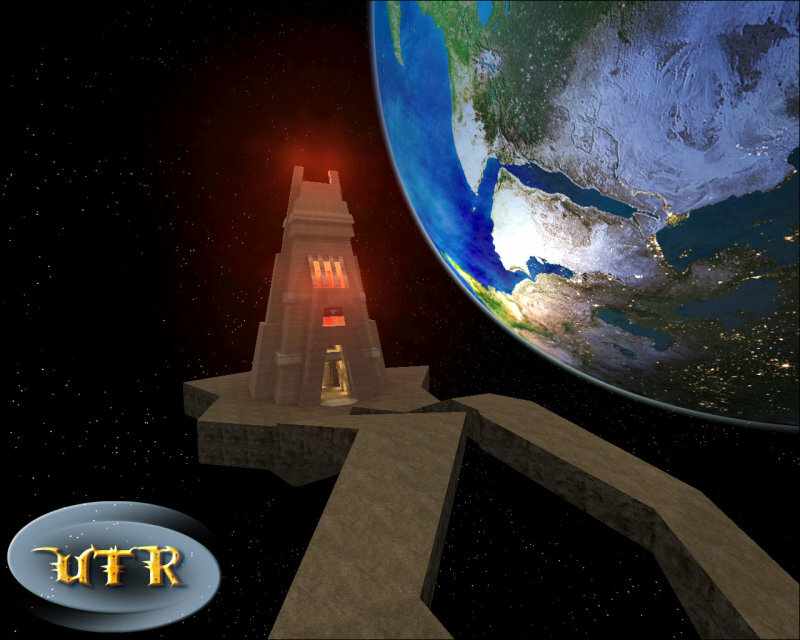 A look over at our partner site RtCW 4 ever! points out two new movies from ET and RtCW. This movie was made by the creator of Klamateur Hour. A frag movie of Australian and New Sealand matches. A few very good scenes come along with shoutcast comments to raise the atmosphere. --> Download 'Memento' @ RtCW 4 ever! That's the title of this Deatch Match RtCW 1.4 movie. Produced and made by Bouncy. Nice frags, good music and very good quality. --> Download 'GotBounce?' @ RtCW 4 ever! As you can see, its a Toolbar. There is also a tray menu if you want to disable the toolbar. Don't worry, this program is very light (6 MB in RAM mermory; 0.5 MB on hard-disk! ), it let your CPU and your connection quiet (no CPU and no bandwidth usage)! you want to remove ETUL? Just throw it in the bin! This tool uses Autohotkey programation language, so at first install, ETUL will ask you to install it. Autohotkey is clean, safe and light (not as the Netframmework thing). New intergrated Patch-Selector. It will be downloaded automatically during the first launch of Scrim-Launcher. In this way, you will not have to download it each ETUL updates. It is a patch selector 2.6b/2.55 only, and will be installed in the game folder, in a directory "ETUL patchselector." This patch selector won't come into conflict with others patchselectors that you have already installed, so no worries. Consequently, the configuration of ETUL is simplified (no adjustment for the patch selector). nicer downloading interface for next updates and for the patch-selector auto-download. The scrim-Launcher closes automatically once a game launched. If a game is already running, Scrim-Launcher will not launch a second game (which caused a kick of the game). A message will tell you that a game is already in progress. 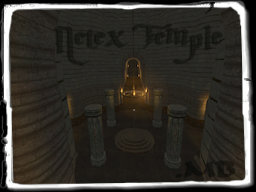 The allies and axis are attacking a castle called Netex. 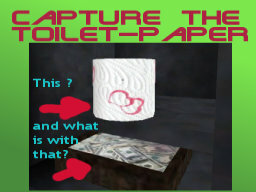 There are many invaluvable treasures in the castle. Accidentally both teams attacked Netex at the same time and now a big battle begins. 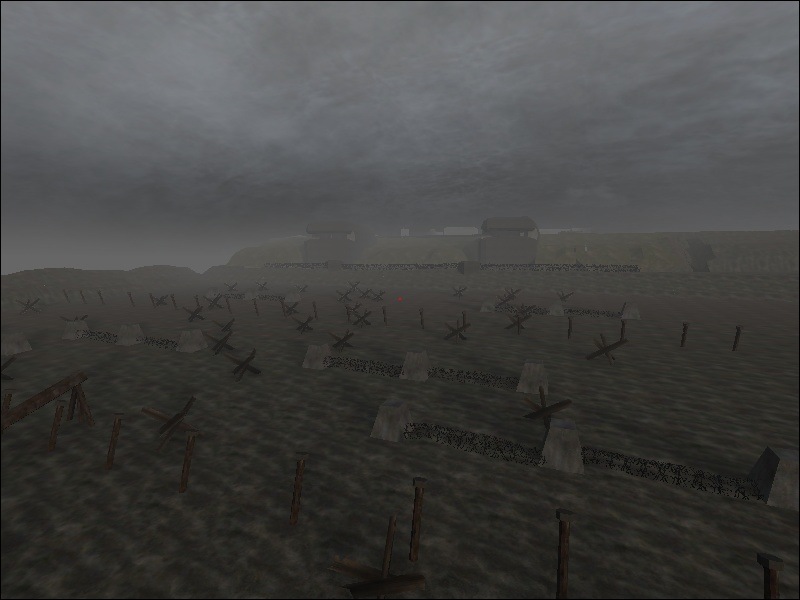 The main objective is kick the enemy out of the castle by capturing the flag and holding it for one minute. This giant map plays in 1942 in the environment between Dover and Calais. Typical beach based bunker arrays on the Axis side stay face to typical rock based bunker forts at the Allied side. This map is as real as in ET possible. All fort based cannons are ready to fire, also all anti-aircraft-cannons. A elevator at the allies-side is functional, also a giant cannon at the Axis side, called "Dora". The depth of this map is around 3200 meters square. 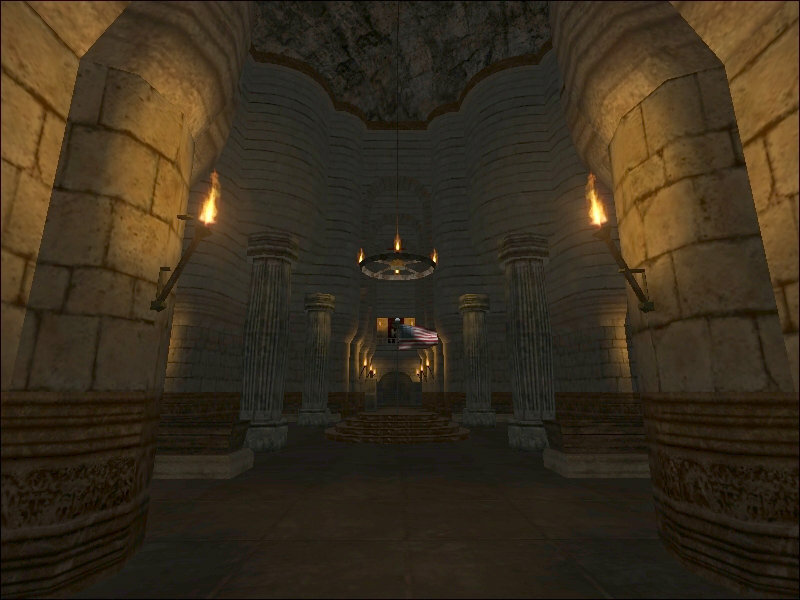 It's a map of two towers, each tower has three (high, middle, low) levels. Two jump pads on the sides to go across to the other tower and two jump pads inside the tower to go to the top of the tower. A slide from the top of the tower can take you to the middle or low level. 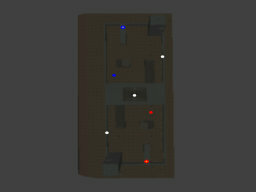 A frag map by isbowhten. 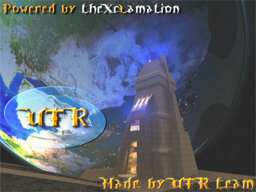 I make it short and sweet: ET-Stuff is back and awaits your visits! Kool-ET.com - Watch Videos online! 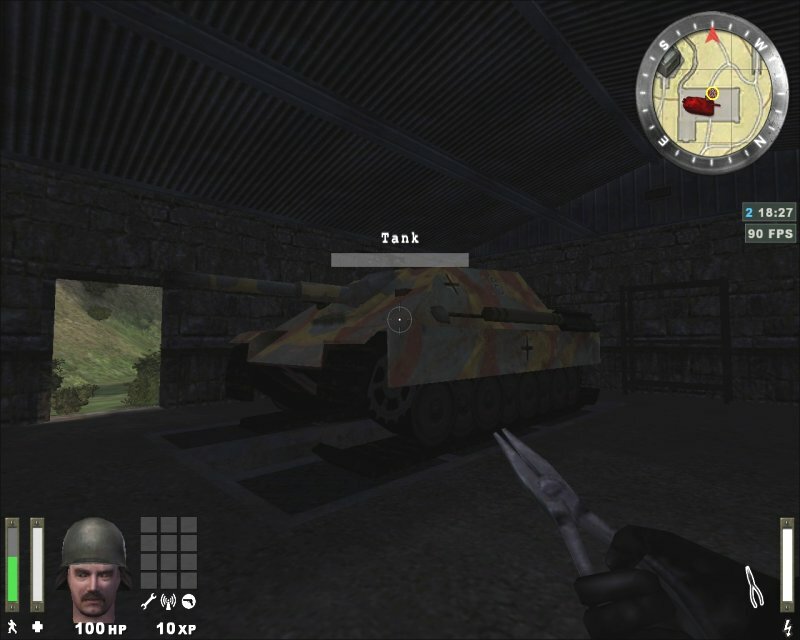 Kool-ET allows their members to upload videos of Wolfenstein: Enemy Territory. There also have a category for other games for those that don't have videos of ET. 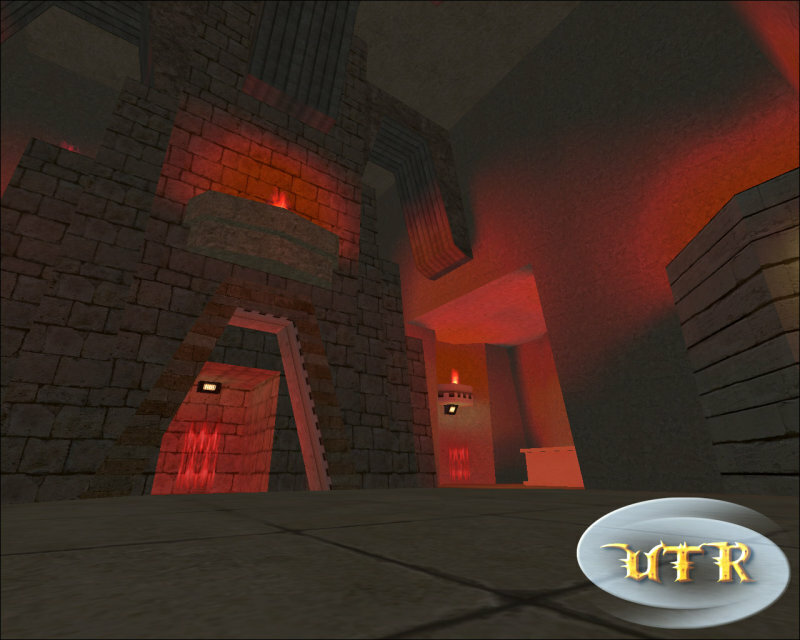 This map is a remake of 'CTF-Face' from the original Unreal Tournament game. 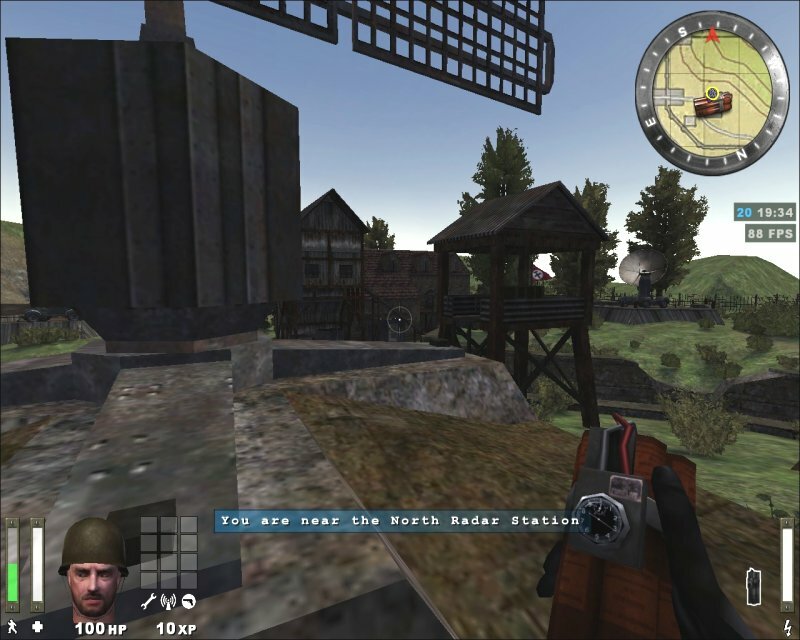 It features fully functional Capture The Flag style of play and a realtime scoreboard on the compass. It does not require any additional mods and will work under all currently popular mods. (etpro, etpub, etmain etc). Capture the opposing team's flag and bring it back to your own! 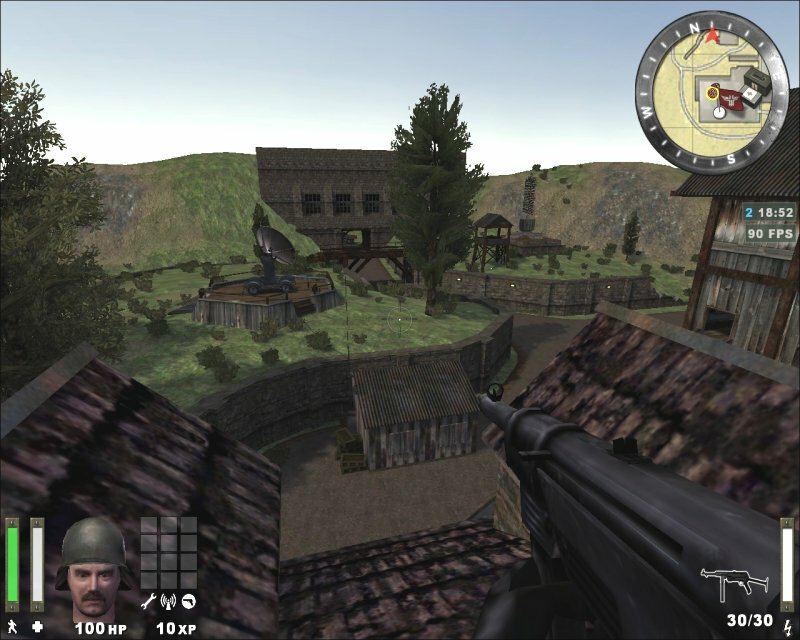 The first team to reach a score of 4 wins the map. At expiration of roundtime, the team which is ahead wins the map. A draw is possible. 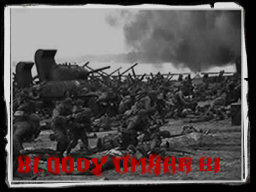 TNR360 released from his latest map 'Bloody Omaha' the exploding land mines that go off when a player steps on it. 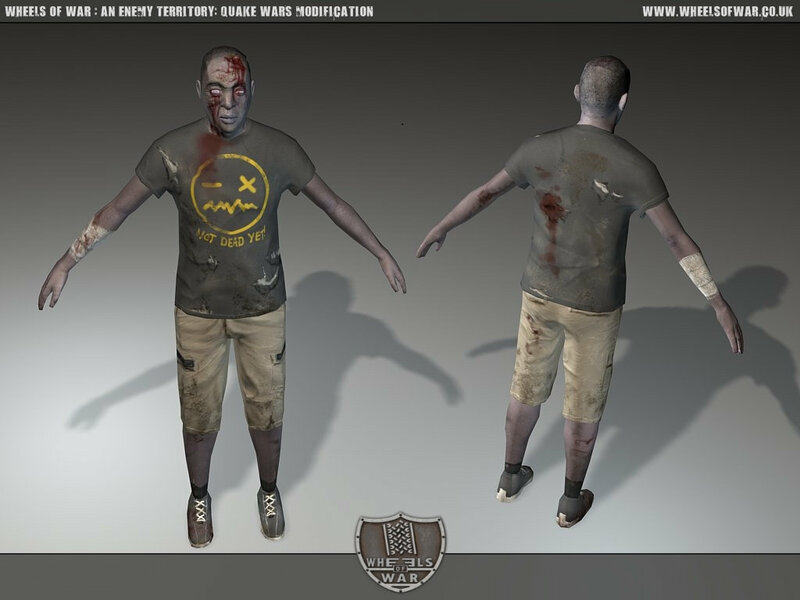 He will release more prefabs from his maps on request. The Allies are invading through omaha beach they must destroy two FlAk 88 guns to allow armor onto the beach and gain total control. Actually this is a joke-mod made by KOHyC for true Stroggs. Works only whith seta sys_lang "english". 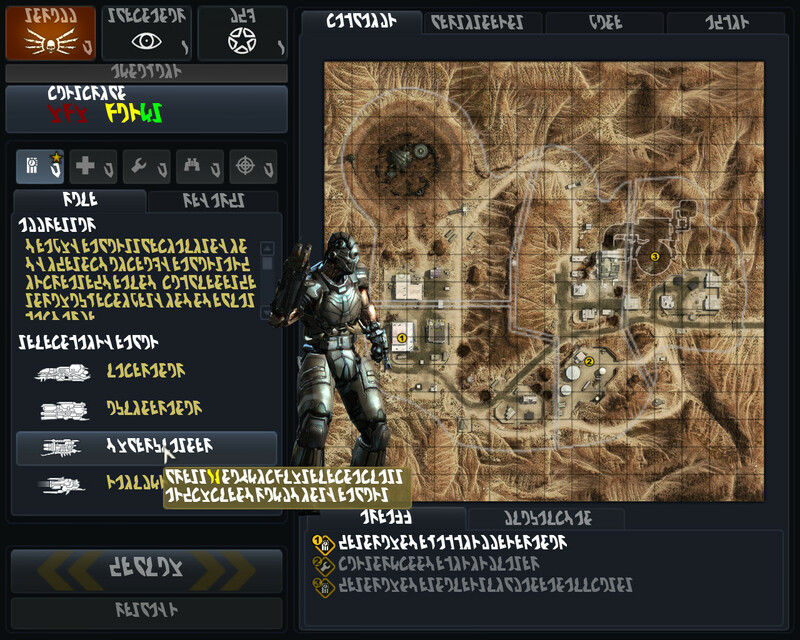 Just camp arround and frag, frag, frag!!! Aiming improvement for headshots, follow the wall lines! Bot support to personal trainging against experts bots - Thanks to zigzag!! Axis and Allies are fighting in an uneblieveable war for new toiletpaper. This battle could influence the whole war!!! It's a race, to build your base! Steal and secure construction materials from your enemy's base to build your own! 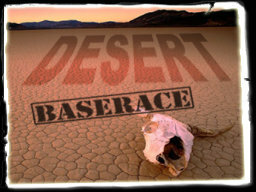 Check out the Online Baserace Guide. Allieds has come in this secret axis base to destroy the cave where all important stuff is stored. The beta 1 had some bugs, so I made the beta 2 for Linux and Windows. 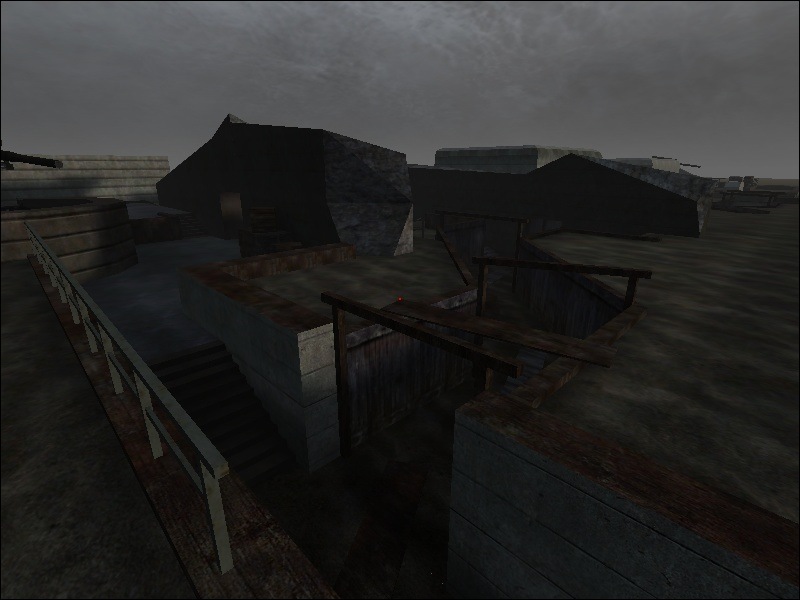 All maps (expect Base CTF) was made by OneArmedWillie of Willie Design. Please take a look to his site for screenshots. 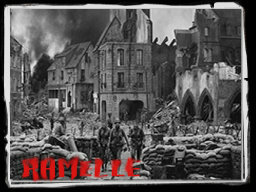 Axis are attacking the small town of Ramelle after it was taken from them by allied paratroopers in the days following D-day. 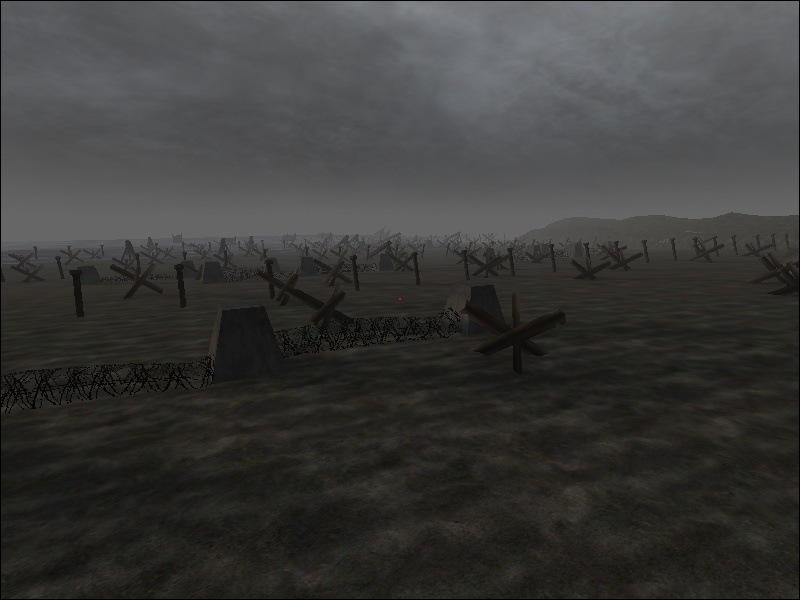 Almost completely based on the final battle scene from the movie "Saving Private Ryan". 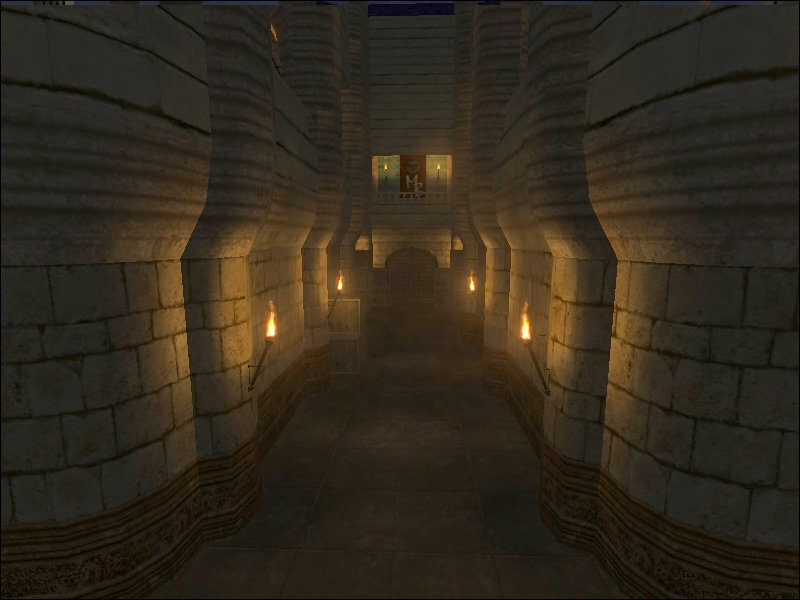 Both teams must fight to capture all four areas of the city, the team with the most areas at the end of the map wins. If at the round end both teams have only two flags it will end in a tie. 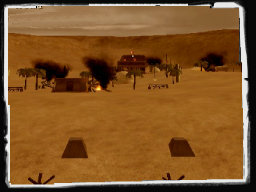 The ETQW statistics page offers a large player statistics for Enemy Territory Quake Wars. The team of ETQW Stats is trying to give so much information as even possible. To view the statistic of a player just type the name in the search. th0rn3 had just created a realistic gun sound mini-mod. It's only beta 1 for now. EgaL from RtCW4ever! converted a few sounds from UT. Pure funsounds like 'Godlike', 'Monsterkill' and 'Spawnkiller'. 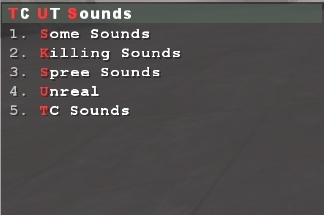 Weaponsounds will not be replaced!